You slowly start to sink into your chair and your cheeks turn red. You know you should do it. And you do! But maybe it’s once every 3 weeks, or when you feel like something is stuck in between your teeth. But do you know the real reason why we want you to floss? It’s not something we make you do just because we know you hate it. It has a purpose, we promise! For starters, flossing removes all that plaque that can build up between our teeth that our toothbrushes miss. But then, when you don’t floss, all that food that sits between your teeth is actually rotting and can be the main cause for bad breath? Is that really what you want?? Gums that are unhealthy (those with gingivitis) are red, puffy, and bleed heavily. This is due to the high levels of bacteria that hide underneath our gum line, which, if it is not removed properly, can lead to periodontal disease (aka periodontitis). Periodontitis is when gingivitis, or gum infection, begins to affect the bone surrounding our teeth. According to the American Academy of Periodontology, 70% of US adults ages 65+ have periodontitis. This is irreversible– once you have periodontal disease, it cannot be fully cured, although you can work hard to manage the symptoms. And we don’t want that! Now that we got your attention on all the BAD things that can happen if you don’t floss, let’s talk about all the GREAT things that can happen when you do floss!! Especially with Coco Floss! Well, remember, we get to remove all that plaque from your teeth. That secret is in their floss! It’s a soft, lightly waxed, but durable enough not to shred into little pieces. (Who hasn’t gotten frustrated over that?) The texture grabs all that icky leftovers from in between your teeth, acting like an exfoliating loofah of sorts, for your gums. Cocofloss is available via subscription to help patients you build better habits. And when flossing correctly, patients should finish their 32-yard Cocofloss in two months. 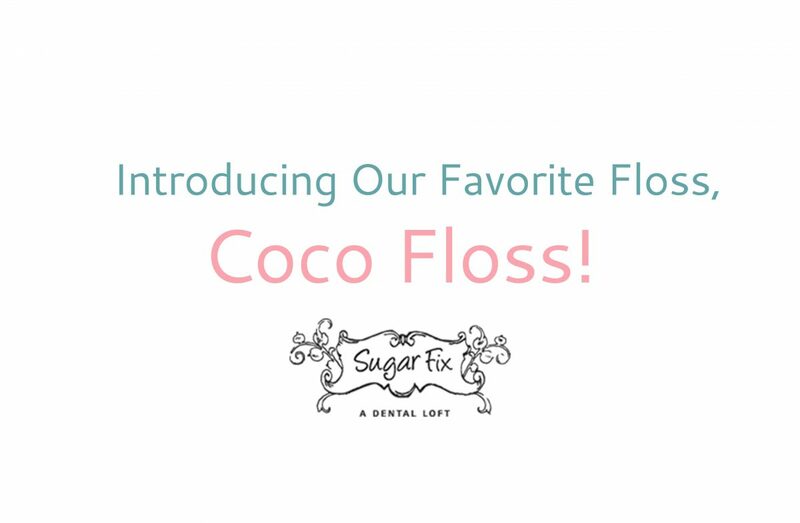 Lucky for you guys, we have partnered up with Coco Floss to offer you 20% off your first shipment on a floss plan on Cocofloss.com when using code SUGARFIX. We know you don’t want to miss out on this opportunity! 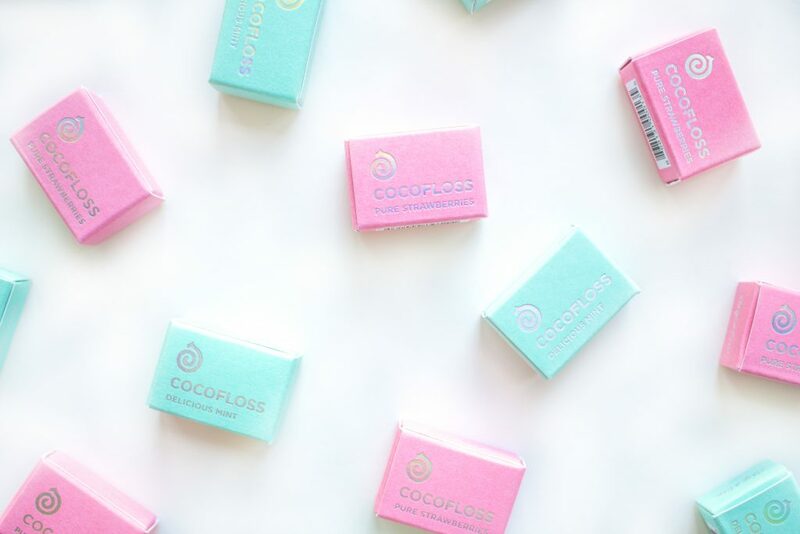 Take a look below at Dr. Emery’s review video on Coco Floss as well as having a few tips on flossing! If you’d love to come in and talk teeth with us, go ahead and give us a call at 773-883-1818.